The Nebraska Cornhuskers are moving up in the polls so far this morning. The Huskers made their initial appearance Sunday morning in the Football Writers Association of America Super 16 poll, debuting at 15th. Bill Connelly of SBNation’s Football Study Hall and Football Outsiders showed that the S+P rating of Nebraska got a big boost as well, jumping up 6 spots to 23rd in FBS. 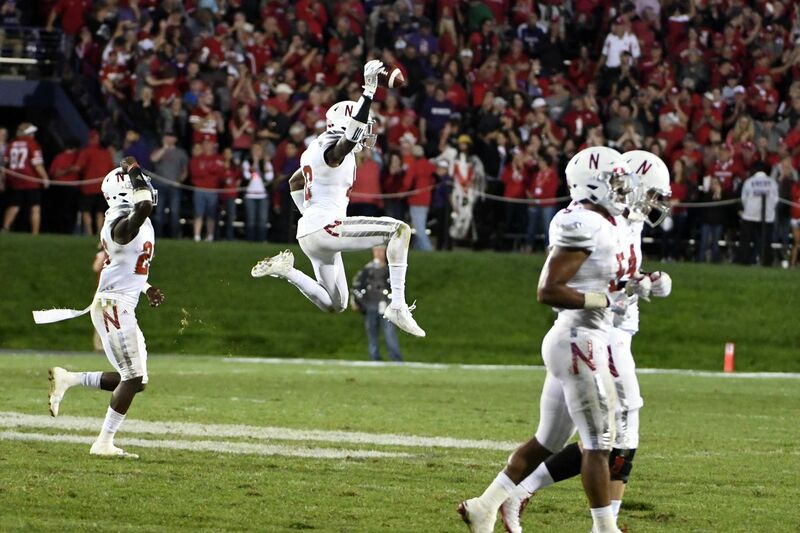 The Amway Coaches poll had Nebraska move up to 15th after their 24-13 victory Saturday night against Northwestern in suburban Chicago as well. Some teams moved below Nebraska with losses (Georgia, Florida, Arkansas, LSU, Michigan State). The Huskers tied with Miami for the biggest jump in the polls this week, as both teams went up 5 spots. The AP also puts Nebraska up 5 spots to 15th as well.